Bernath Auditorium was filled as the School celebrated the accomplishments of its students and alumni at the Annual Recognition Ceremony on May 7. Scholarship and award winners, Beta Phi Mu initiates, Student Group officers, Graduate Student Assistants and 2009-2010 graduates were recognized during the program. 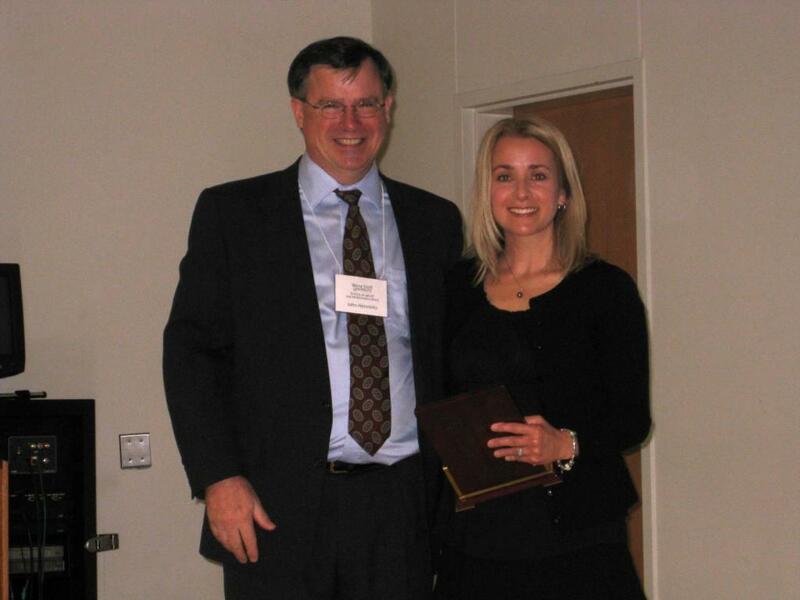 The School also presented its Professional Service Award to Kathleen McBroom, Media Specialist at Dearborn Public Schools and SLIS Adjunct faculty member. McBroom spoke of how her enthusiasm for languages, technology and learning ultimately led her to K-12 education, “where the real action is”. She encouraged graduates to seek not just a job and not just a career—but to seek to find their passion. 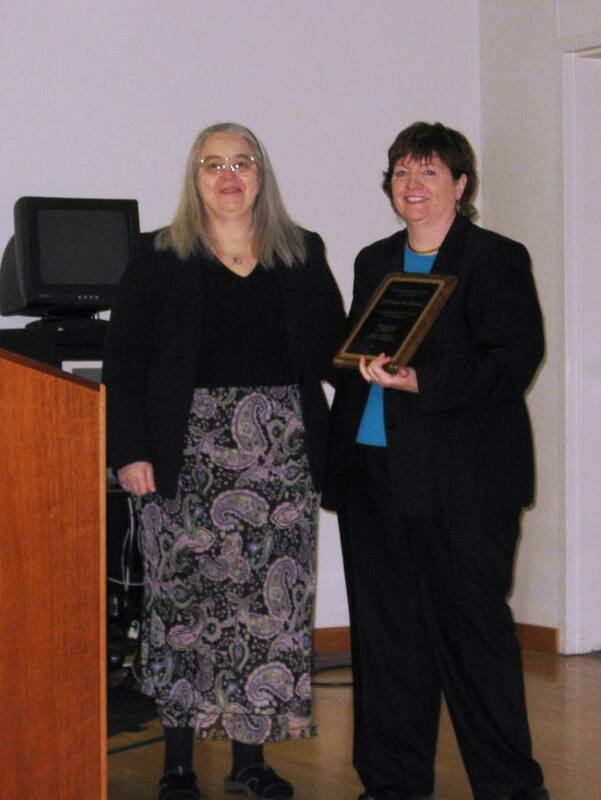 SLIS presented its Distinguished Alumni Award to Diane Vogt- O’Connor. Vogt-O’Connor has served as a senior manager for conservation activities at the National Archives and Records Administration, the National Park Service and the Smithsonian Institution and is currently the chief of the Conservation Division at the Library of Congress. She described a tremendous 35 year career which began at Wayne State with masters degrees in library science and art history and graduate certificates in archives and in museum studies. The ability to convince people of ideas, Vogt-O’Connor emphasized, is the wellspring of achievement. Surveying a career rich in professional accomplishment, she stressed the joy found in attaining mastery in one’s skills. In keeping with the tradition of offering graduates words of advice, she encouraged students to make friends with their co-workers—for they will be the ones who help them find their next jobs.